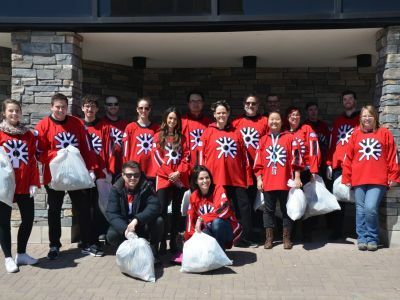 People all around London are sharing their cleanups. Let us know where you'll be! 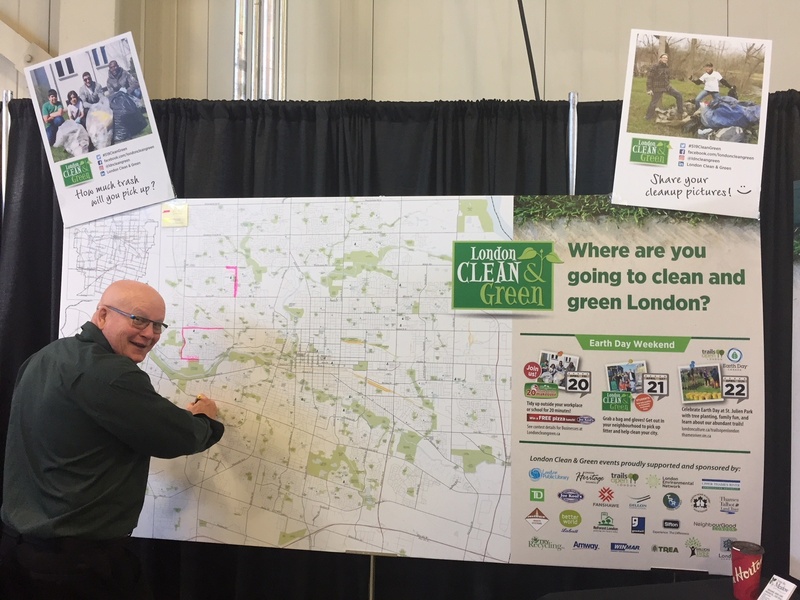 In 1996, London Clean & Green originated as a single-day event aimed at gathering volunteers to clean up litter and graffiti in downtown London. Over the years, that event has grown and expanded into a citywide community project that includes hundreds of individual volunteers and involves many community & business groups and the City of London. 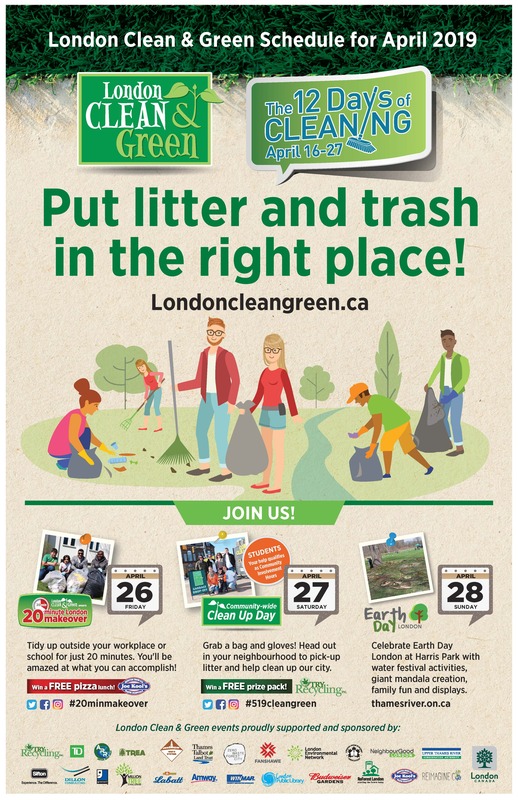 Today, London Clean & Green still organizes the very successful community clean-ups scheduled around Earth Day in April each year, but goes further to promote events and activities in the springtime months that improve the environmental well being of our community! Follow us on Instagram or Facebook for the latest updates, photos and stories. 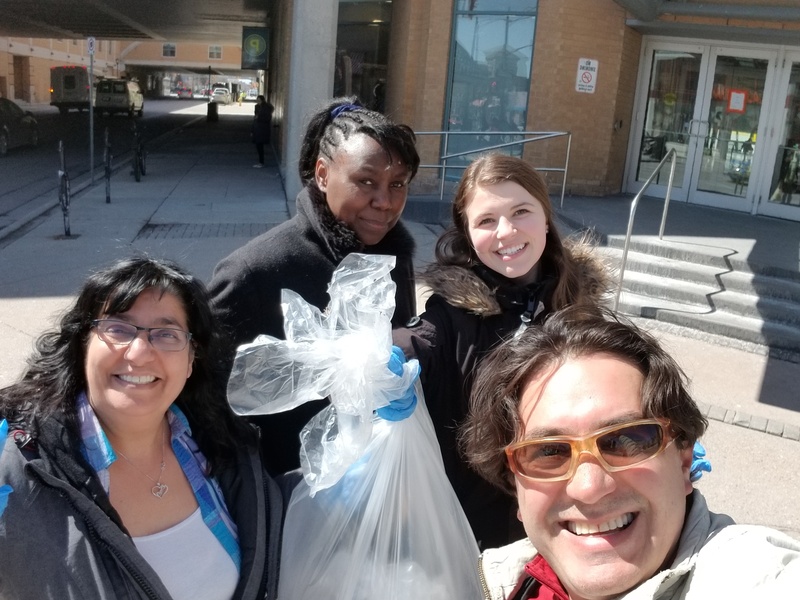 Post your own cleanup and join the movement by using the hashtags #Trashtag and #519CleanGreen or #20MinMakeover. 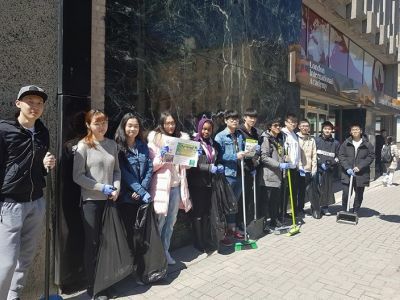 No registration is required, we just want folks to get outside and tidy up their neighbourhood! See below for more information. Friday, April 26, 2019 at 2:00 p.m. 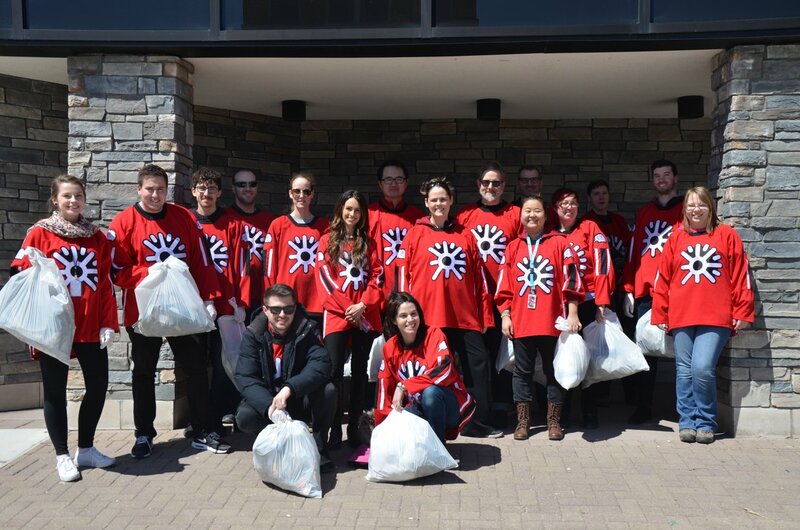 It's amazing the difference that 20 minutes of litter pickup can make! North: Home Depot, Parking lot - Fanshawe Park Rd. & Adelaide St.
South: South London Community Pool, Parking lot - Bradley Ave. east of Ernest Ave.
West: Moffatt and Powell, Roadside, Hyde Park Rd. north of Sarnia Rd. 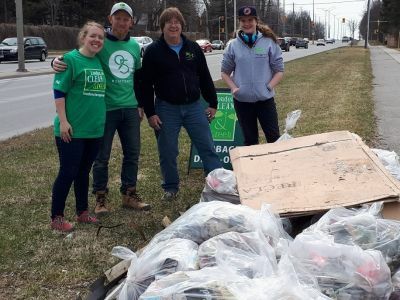 Enter for your chance to win one of five FREE TRY Recycling Environmental Prize Packages generously donated by TRY Recycling Inc.
Post a photo of your clean-up to Instagram, Facebook, or Twitter using the hashtag #trashtag & #20minmakeover or #519cleangreen or email it to us at cleangreen@london.ca and we'll try to post it here! If you'd like people to come out and join your efforts, include scheduling and location details and a contact email too. Thank you for showing us your cleanup location. If you need supplies, please complete this form. To view a cleanup, select a target 'map marker' on the map. This will open a panel containing the contributor's comment along with any other information they have contributed. Use the 'Address Search' to find an address, or pan the map to the general location you want to add your cleanup. Select the 'Add Marker' button and click / tap the specific location on the map you want to leave your cleanup location. This will open an input form at the side of the map. 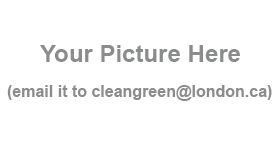 Sign-up to receive information and updates in the future about London Clean & Green events or activities. We won't contact you for any other purpose and we won't share your information. Follow us on Facebook and Instagram for the latest updates, photos and stories. 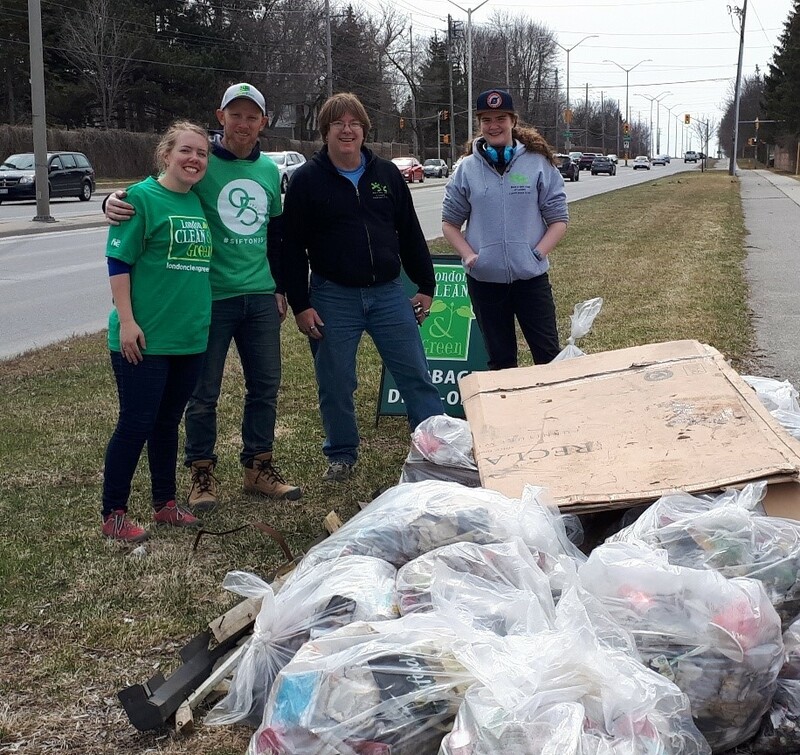 Share your own cleanups and photos using the hashtags #Trashtag and #519CleanGreen OR #20MinMakeover. 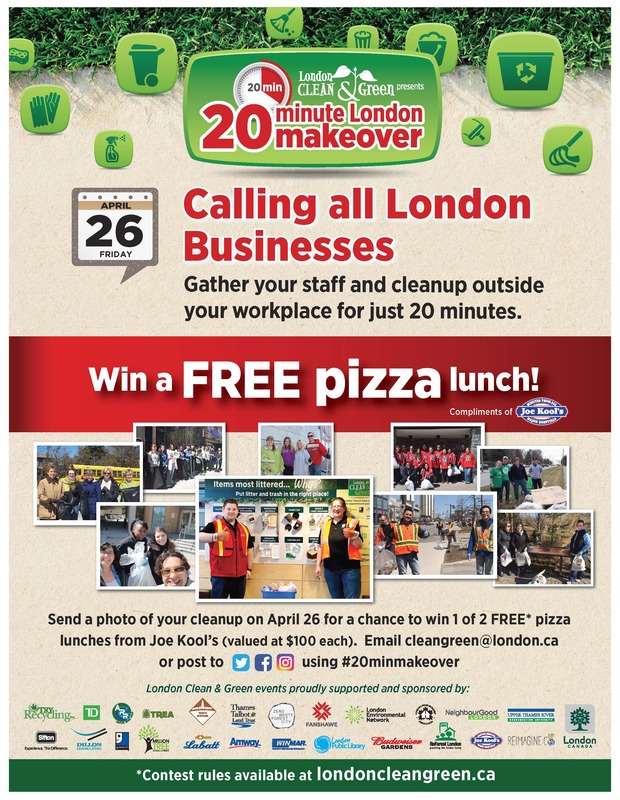 20 Minute Makeover - 8.5" x 11"
April 27 Community Cleanup - 11" x 17"
London Clean & Green - April Overview - 11" x 17"